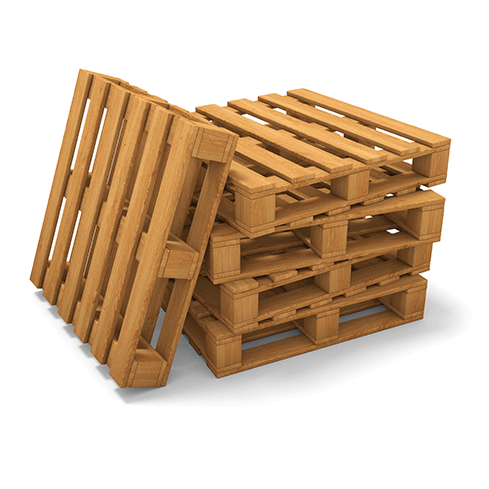 We make your pallets more profitable. See how. We offer the industry’s most comprehensive and greenest integrated services. We have developed service guidelines that are not just a promise but a guarantee of performance. Contact us today to learn how IPS can improve the management of your pallet stock and the performance of your operations. We are an industry benchmark and proud partners for businesses of all sizes operating in a variety of industries. We serve customers in Quebec, Ontario, the United States and Europe. Superior expertise in pallet recycling and reconditioning to reduce your procurement costs. Turnkey solutions and centralized logistics for recycling, managing and storing your pallets. Eco-responsible practices that add to your company’s sustainable development efforts. We offer more than 75 combinations of pallet models and sizes to meet all our customers’ needs. We have the pallet you need. If not, we will make it for you.